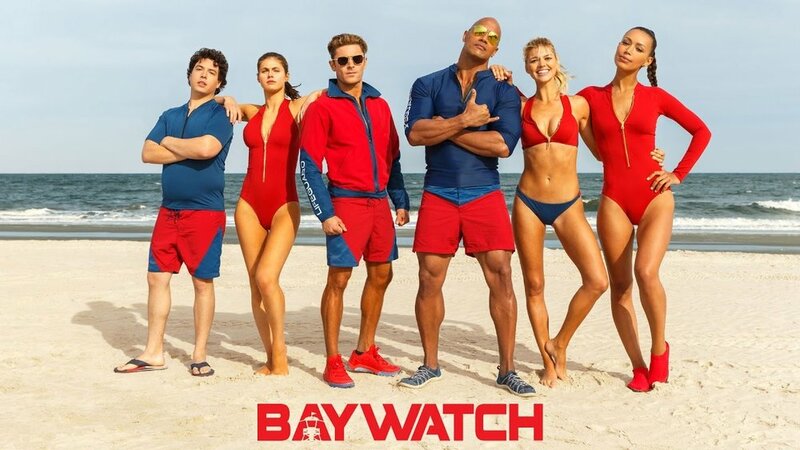 In collaboration with the Cornish Cinema Club we are bringing you Baywatch as part of Cinema on the Beach on 19th September. We will be serving Taco's, Popcorn, Ice Cream, Soft Drinks and Beer throughout the evening. The Film starts at 19:45 and we will be serving food from 18:30. We will have a limited number of deckchairs on the beach and they'll go first come first served so come on down early, grab your seat and have a bite to eat! Whilst we are hoping for a sunny day it will get cooler as the sun sets so make sure to bring a blanket to keep you cosy.